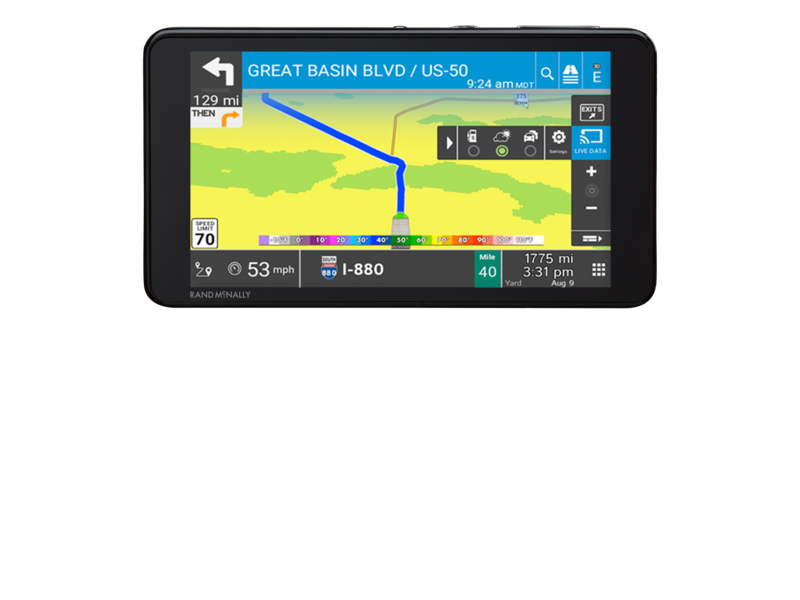 Our newest 5" truck GPS has been redesigned inside and features a quad core processor, twice the storage space, and smarter features like over-the-air updates and simplified icons. 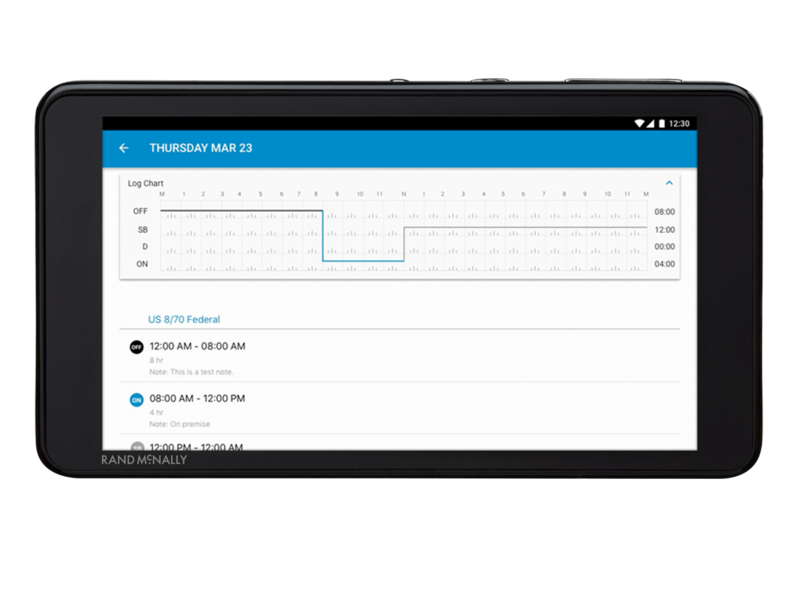 *User is responsible for all third-party data charges associated with Wi-Fi transmission. 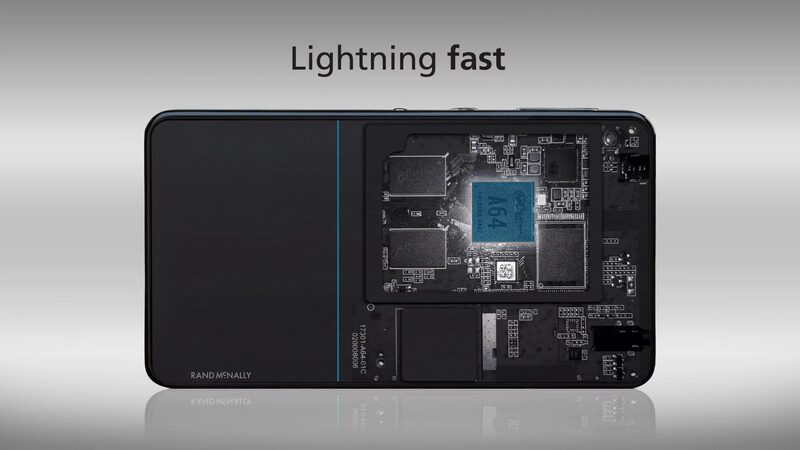 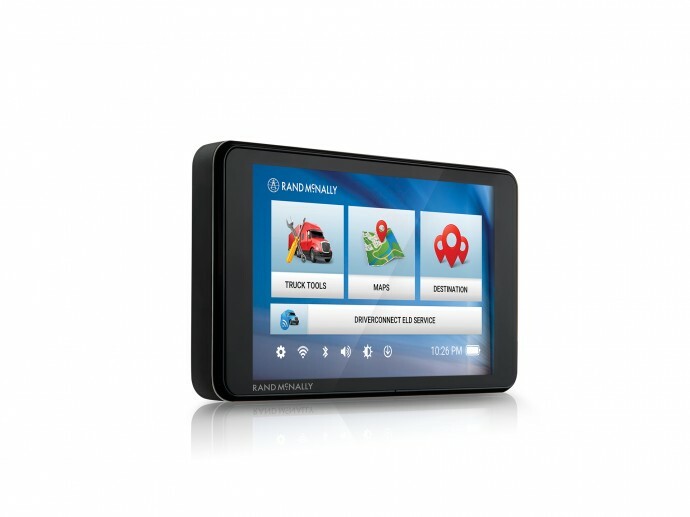 The TND 540 comes preloaded with the Rand McNally DriverConnect app, so if you decide to purchase a compliant Rand McNally ELD device, you’ll be ready to go. 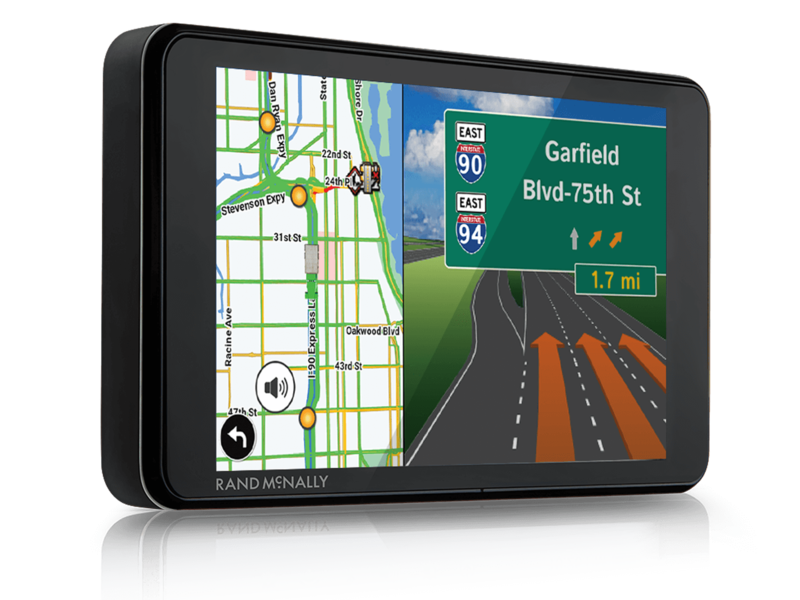 The Rand McNally DriverConnect app syncs automatically with the Rand McNally DriverConnect web portal. Here, you can view and print up to 6 months’ worth of E-Logs and see daily vehicle inspection reports.